Yes, you get to drop your kids off on a Friday night to an awesome event. Yes, you get 2 hours to enjoy a date night, socialize with friends, or time for yourself. Yes, healthy dinner food, active yoga, great music, tons of fun and calm moments are all included. Yes, you will get more relaxed children when you pick them up. We have something for YOU, too! With your purchase, you receive 3 exclusive offers from our partners. Don't settle for an average Friday night -- make it a Butterfly Kids Yoga Night! Ready to join the Club? Sign up below. Interested in viewing details on all Friday Night Yoga Club events? Click here to buy Club passes. A healthy, delicious and kid-friendly selection of dinner options will be provided by CoreLife Eatery and Wegmans. Please contact us directly if your child has a food allergy, sensitivity or other dietary concern. 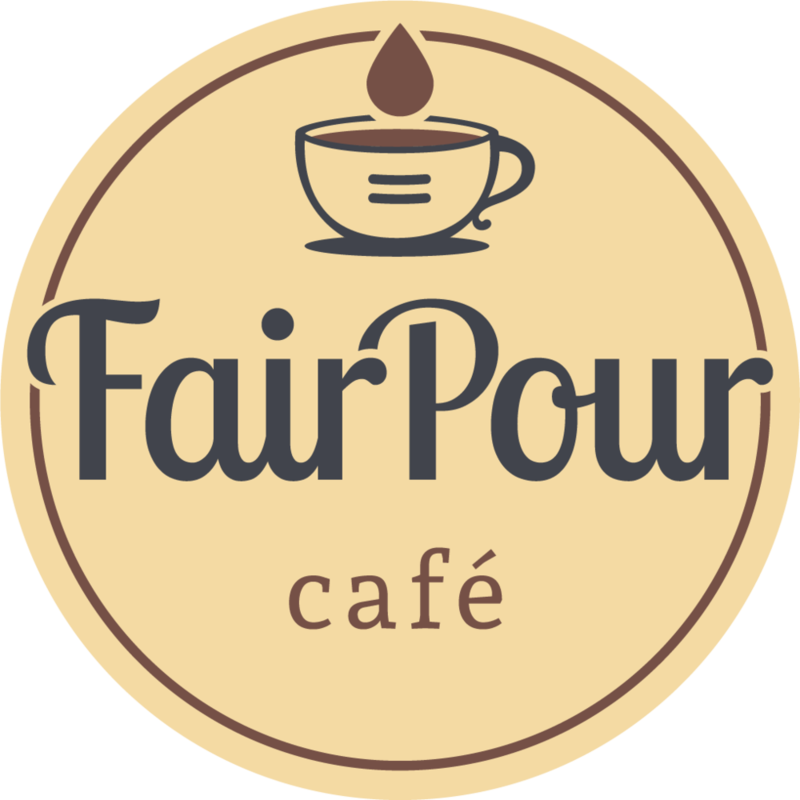 Partner coupons from FairPour Cafe and Fairport Brewing Company will be emailed to you on the week of the event. CoreLife Eatery lemonade vouchers will be available for pick up at your Friday Night Yoga Club date. With your club pass purchase, you receive all 3 coupons! Use them on your Friday Night Yoga Club date, or on another date of your choice. Thank you to our partners for these great offers! We love to support great local businesses. Butterfly Kids Yoga is super excited to bring a great, new Friday night option to kids this summer. Please contact us with any questions!